Free Range Bully Bites All-Natural Dog Chews $15 w/ FREE Shipping ($26 reg)! Get a 12oz. bag of Bully Bites all-natural, free range chews for dogs for just $15 including free shipping($26 reg). These odor-free angus bully treats are made in Argentina from grass-fed cattle! 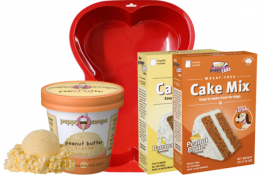 No added steroids, hormones, pesticides, animal by-products, artificial colors, flavors, or preservatives. There are approximately 30-40 chews per bag. 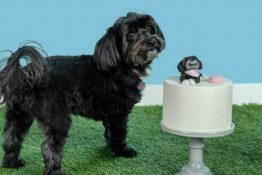 Visit doggyloot.com for ordering info and more great pet deals! 5% Off Sitewide + Odor Free Bully Sticks Back In Stock at Best Bully Sticks! Best Bully Sticks is celebrating because their oh-so-popular 6″ and 12″ Odor Free Bully Sticks are back in stock! 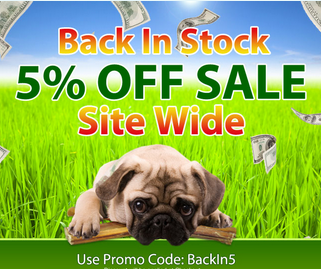 To thank all their fans for waiting patiently, they are giving 5% Off Sitewide with Best Bully Sticks Promo Code BackIn5 thru 5/25/12. 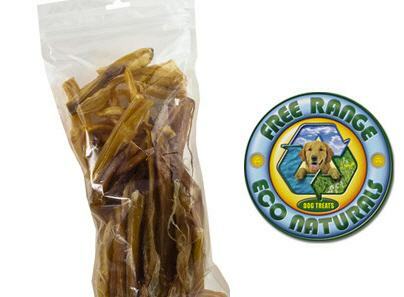 Odor Free Bully Sticks are pure beef treats that provide plenty of chew time for dogs. They are made from free-ranging Brazilian cattle and promote healthy teeth and gums because of the chewing action required to eat the stick. Get them individually or in packs for even greater savings at Best Bully Sticks! Also be sure to check out the list of Sale Products that Include Free Shipping at Best Bully Sticks for more savings on natural chews and treats for your dog! Get a 2 Pound Bully Stick Grab Bag for 32% Off + Free Shipping! 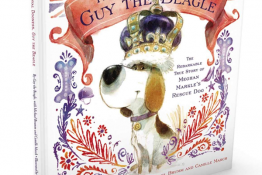 If your dog is a fan of Bully Sticks, then this is the deal for you! Get a 2lb. 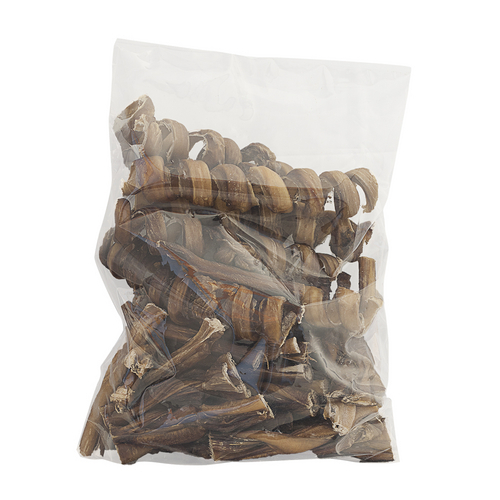 Bully Stick Grab Bag for only $30.63 SHIPPED during this sale at Best Bully Sticks! Each bag contains a pooch-pleasing variety of bully sticks and would cost over $100 in a pet store. Best Bully Sticks uses only FREE-RANGE grass fed cattle in their natural beef dog treats and dog chews. Get this deal on Bully Sticks at BestBullySticks.com here! 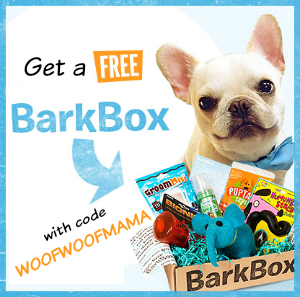 Browse lots more individual items and value packs of bully sticks and other natural dog chews that include free shipping! Save 58% on a 10-Pack of Six Inch Bully Sticks – Only $18 Including Shipping! Daisy LOVES bully sticks so I stock up pretty much every time I see them on sale. Here’s a great chance to refill your dog’s supply or try them for the first time! 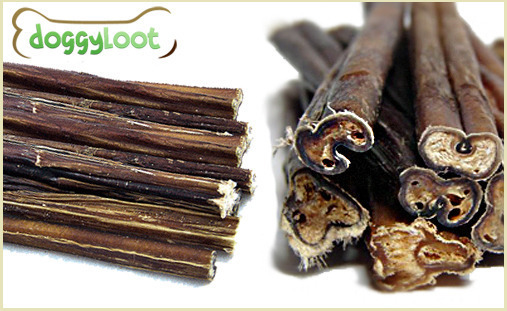 Visit DoggyLoot now and get a pack of 10 low odor, free-range bully sticks for only $18 including shipping ($43 retail)! If you haven’t already done so, be sure to Signup for DoggyLoot to receive an Instant $5 Free Credit to spend on your first order! They have new pet deals daily so be sure to stop by often and check them out! If this deal is gone by the time you are reading this, or for MORE options, be sure to head on over to Best Bully Sticks for special sale items and all-natural dog chews with Free Shipping! Free Shipping on Select Sale Items at Best Bully Sticks – No Minimum Required! 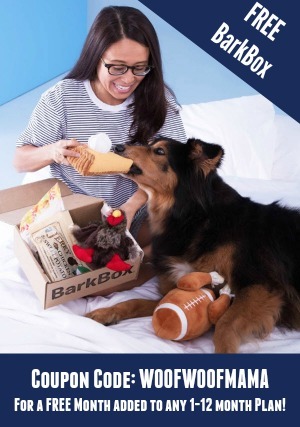 Be sure to head on over to browse LOTS MORE Items that Ship for FREE at Best Bully Stick!